Our client, a global well recognized bank, is currently looking for a Senior Vice President, Head of Product Marketing. In this role, the ideal candidate will lead a motivated team of marketing professionals to formulate and drive the implementation of marketing and communications strategy covering a wide range of the bank’s products. In this role, you will aim to achieve a range of business objectives in customer acquisition and retention, cross-sale/up-sale, and growth of customer value/revenue. You will also be responsible of developing credit card marketing strategies, as well as driving digital marketing and engagement initiatives. The ideal candidate must have a proven track record in managing a reputable team within a sizeable organization. 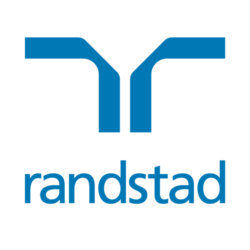 Please send your updated CV to vivian.cheung@randstad.com.hk, or call Vivian Cheung at 2232-3413 for more details.